Last month, I began my list of notable self-published books. These books, though, are not in any particular order (well other than the order in which I read them). Before I talk about this month's selection, however, I want to talk a bit about my method of finding these books. I know quite a few authors of self-published books, and they're all really good, a few may even make this list, but I wanted to focus more on writers I had not read before. The point of this list is, after all, to get more self-published authors as much exposure to new readers. It is surprisingly hard to find self-published books by new authors, though, since one of the biggest drawbacks to self- or small-press publishing is the lack of promotional funds. However, thanks to social media promotions, which are not nearly as expensive as you might think, I found it fairly easy to discover new writers just by browsing my Facebook news feed. In fact, over half of the novels I'll be discussing in this list were found in this manner (including the one I'm featuring this month). The only drawback to this method of discovery, though, is that once you click on an ad, Facebook's algorithms make sure you get more ads like that one in your news feed. What this means in practical terms is that most of the books I discovered for this list fall in some aspect of the fantasy genre. I mention this, only to explain that the overabundance of fantasy in my list should not be taken to imply that only self-published fantasy is worth your time, it's just the primary genre that appeared in my news feed. I have to admit that the cover of this one drew my attention first. As a kid, I always loved the Rankin-Bass adaptation of Tolkien's The Hobbit, so much so that when I found out there was a sequel to the story, Ralph Bakshi's The Lord of the Rings and that all of them were based on books, I had to read the whole series. 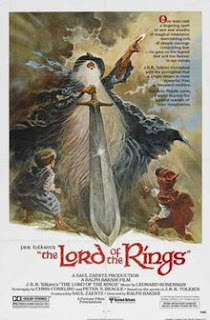 This began a lifelong love of fantasy fiction that informs my reading interests to this day. Tolkien led me to Robert E. Howard, Neil Gaiman, and Robert Jordan's Wheel of Time series. 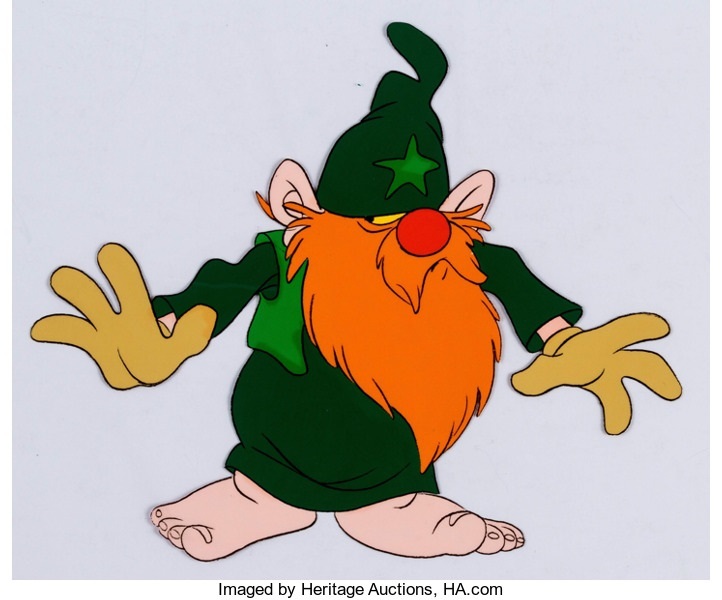 The cover of Davis' Hero in a Halfling evoked a blend of the Rankin-Bass and the Bakshi versions of Tolkien's fiction. Adventure. Excitement. This halfling craves those things. But when certain doom calls will he actually heed it? Epik, a young halfling, is ill-content with his unambitious life. 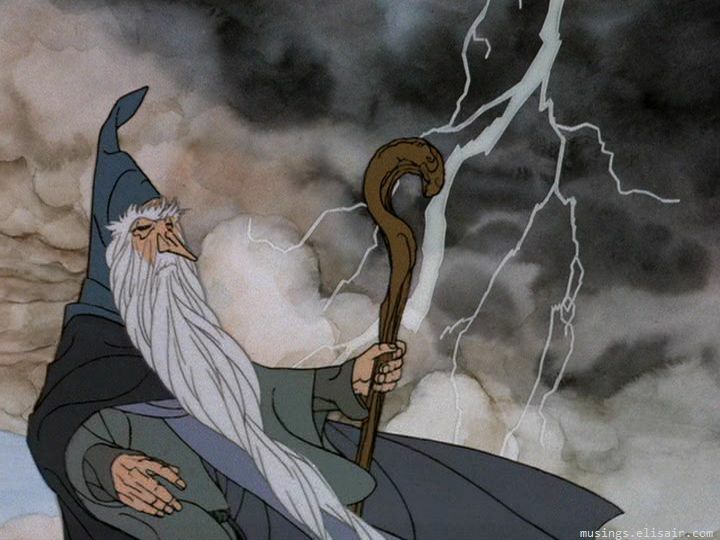 He dreams of magic - of wizards, knights, and a kingdom not so far away. In search of a father he's never known and of magic he's sure he possesses, Epik moves to Dune All-En. He not only finds a wizard willing to train him but for the first time in Epik's life he makes friends, most notably a beautiful half-elf girl named Myra. As a secret sect meet to plot the king's demise, a family of mountain trolls threatens the city. And Epik sees the opportunity to do something, well, epic. He must save the girl. And he must protect the kingdom . . . Before it falls into the wrong hands. The Hobbit meets Robin Hood: Men in Tights in this light-hearted mysterious romp. 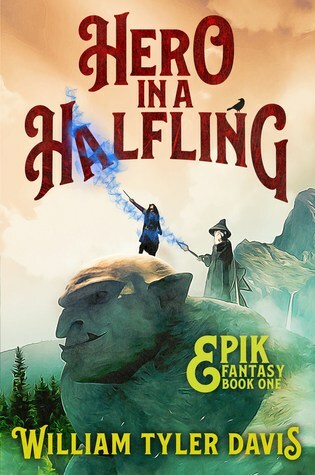 Hero in a Halfling is the first in the Epik Fantasy Series. 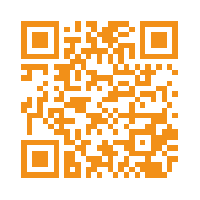 Perfect for fans of both Discworld and Middle-earth. Snag your copy today on Kindle, audio, or print! The book is marketed as a comedic fantasy, and it is humorous, but the strength of this book is not its comedy. This series is by no means going to be this generation's answer to Douglas Adams. Davis' book works best as a deconstruction of almost every single fantasy trope as well as several fantasy series. For example, the setting of the novel is the inverse of Tolkien's world: where Tolkien used the English countryside as his basis for Middle Earth, Davis sets his series in a thinly veiled version of New York City. Instead of Tolkien's Shire, a bucolic agrarian paradise, as the homeland of the halflings, Davis gives his halflings The Bog, in what would be south Jersey, just as bucolic and paradisaical as it sounds, for their home land. The characters themselves also challenge the tropes of traditional fantasy. Our hero, Epik the Halfling, is not really the usual reluctant hero who doesn't want to leave behind his comfortable life and slowly discovers he is braver than he thought. Epik is raring to go. He can't wait to leave his boring backward hometown and search for his missing father while he learns magic. He doesn't slowly come to realize that he always had what it takes to be a hero. He's incompetent. By the end of the story, he's less so. Epik's mentor, the wizard Gabby, is less Tolkien's Gandalf (despite the cover image) and more closely related to Ralph Bakshi's wizard Avatar, from his film Wizards. One of his love interests is Gerdy, who, rather than being the half-elven daughter of the king of the elves, is the half-dwarf daughter of a Epic's boss. Rather than being stunningly beautiful like a living Barbie doll, Gerdy is short, squat, and strong as an ox. She is also apparently the daughter of Snow White (yes, that Snow White). His other love interest is just a poor little rich girl who is vain and dumb as a sack of rocks. 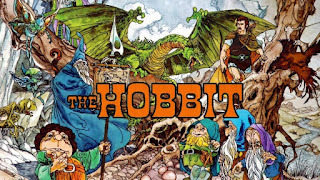 The story itself is less than epic (in fact, the only truly epic thing about the novel is its protagonist's name), but that is in keeping with the overall theme of breaking down the traditional characteristics of fantasy literature. The court intrigue is paltry, the adventure is minimal: Epik leaves his dead-end job tending bar in a small town for a dead-end job tending bar in the Big City. The adventure, as in real life, happens to Epik when he quits looking for it, and the role he plays in the adventure is relatively minimal: he essentially tries to untie the captured rich girl. None of these things are drawbacks. In fact, they're all kind of the point of the book. I found myself fascinated by each new way Davis undermines the expected patterns of fantasy: The love triangle that resolves itself in an unexpected way, the petty politics involved in one king claiming his birthright, a story line that would normally be the focal point of a high fantasy series. The typically heroic figures who turn out to be the most unsympathetic characters and arrogant jackasses (yet still the "good" guys). I also enjoyed the Easter egg references to other fantasy series presented by a narrator who is painfully aware that he is narrating a work of fantasy fiction. In short, The Epik Fantasy series (or at least the first book) is in no way an epic fantasy; if anything it may be the first mundane fantasy. Rather than providing his readers escapist fiction, Davis shows us that actually living in a fantasy world is pretty much exactly as boring (and exciting) as living in the real world, and that makes it well worth the read. No ma’am. Believe me. You do not want to know. I wish I could unknow it. I really recommend the Epik series though.